Globalization, society, demography, technology or energy will drastically change the way we will work in the next ten to twenty years. Actually the digital revolution is already shaping our society and having an extraordinary impact on our lives everywhere. 47% of employment in America is at high risk of being automated a way over the next decade or two, how are we facing this job-destroying power of this new technological wave?, whether women will be able to upgrade their skills fast enough to prove their continued employment?. 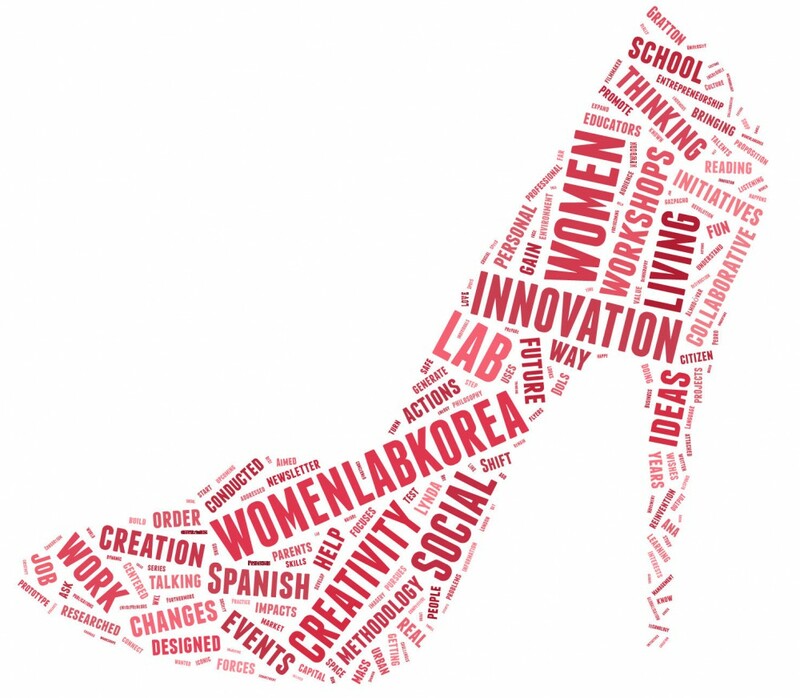 The WMLABKOREA spirit is to face the future of work and to improve women´s employability in a proactive creative way and under the open innovation philosophy. Women’s participation in the workforce is both a cultural and a behavioral issue, requiring breaking some conventions […]. But women we can shape the future of work and have real impact in our own lives and communities, and that is the idea behind of WMLABKOREA.